I decided to order a econds to save money because these short are primarily for work. I honestly can’t find the irregularity. Very happy. 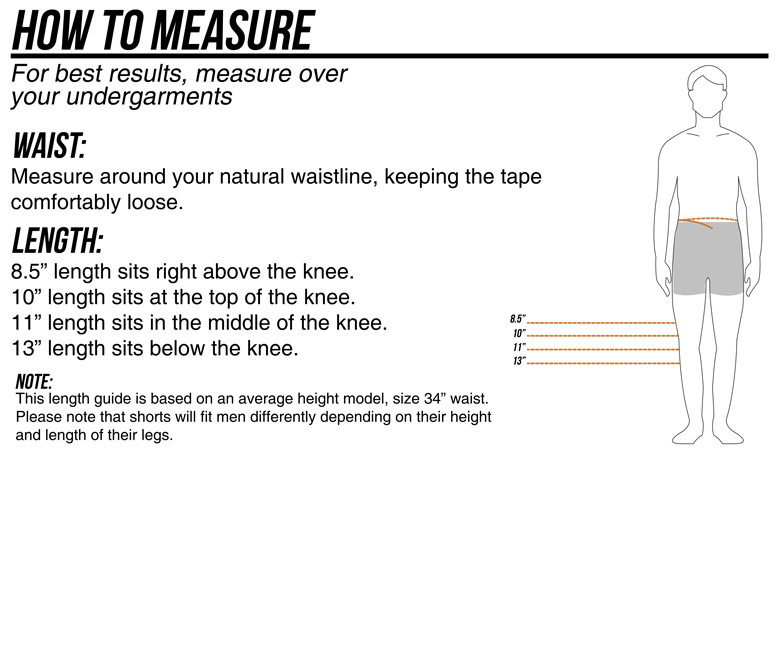 Great pair of shorts but run smaller than the same size in regular pants. Normally I can buy jeans and shorts with a 32" waist and the fit is fine. These shorts are labeled 32" but are way small. My other Carharts fit well. I gave these away. Won't be back. nice work shorts with a clean look. I will buy more of these. 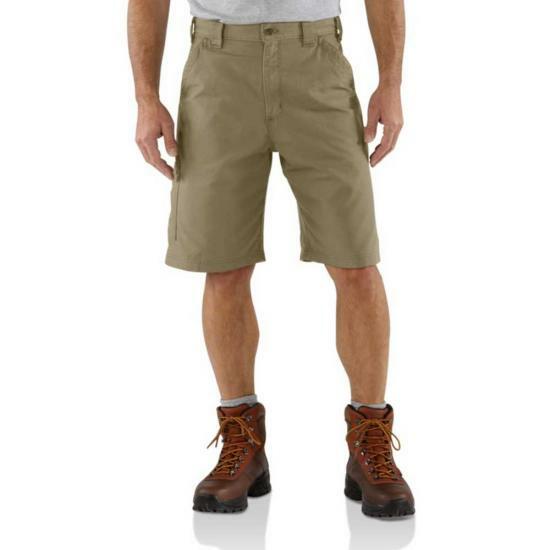 These are the only shorts my husband will wear. My only thought is I would prefer more colors for him to choose from. I have owned a few of these shorts over the last few years. They are tough and a good value. Have been wearing these shorts for years. When pair wears out or gets torn, just buy another pair. I wear shorts 365 days a year. I have never been disappointed with Carhartt clothing, thy suit me just fine with size, fit, and qualify. This purchase of two pairs of shorts,are just what I wanted and need and I'm satisfied.